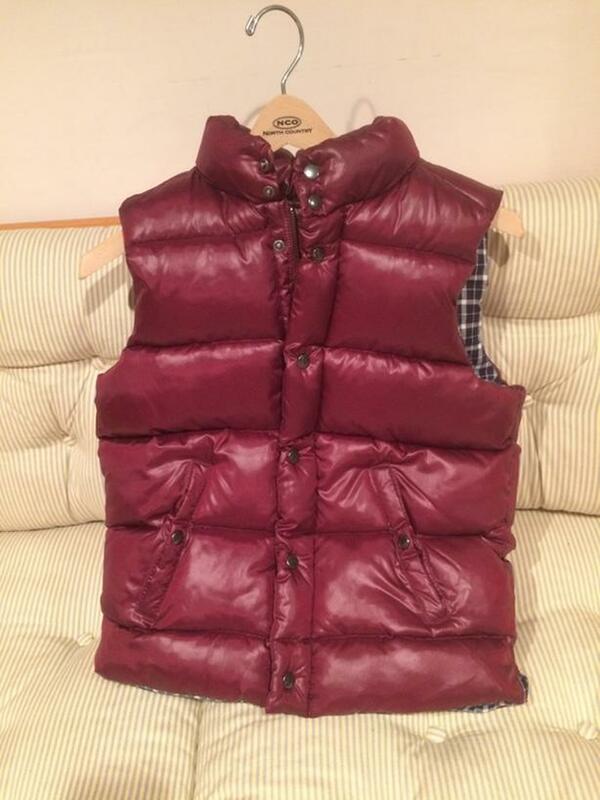 GAP burgandy polyester-filled vest with pockets. Size 10 (youth L). Excellent condition.